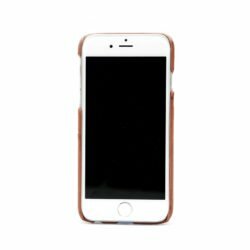 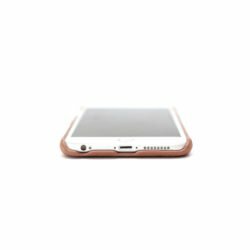 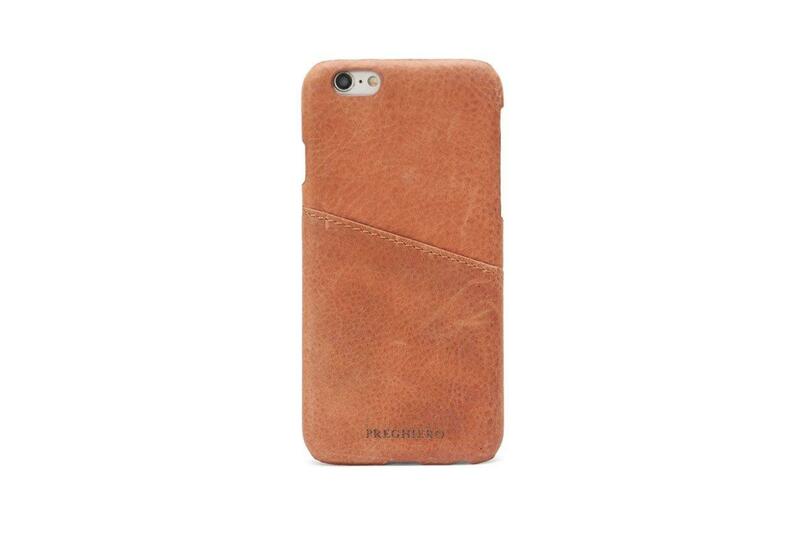 Beautifully crafted to fit your iPhone. 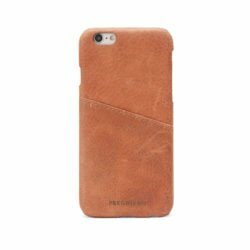 Designed with sleekness in mind, crafted with stunning rustic looks and incredibly pleasant to hold. 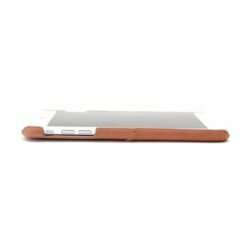 This is the Preghiero Slim Leather Case – You’ll Want It.